A music festival on a cider farm, an arts festival at Eden and the last of the season’s outdoor theatre – all in my latest Muddy Guide. 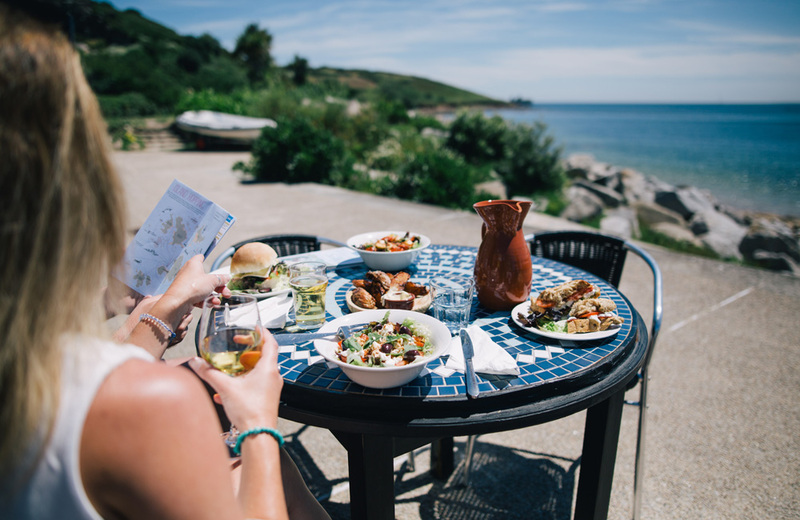 Join the team at Talland Bay Hotel for their next exclusive wine tasting supper. 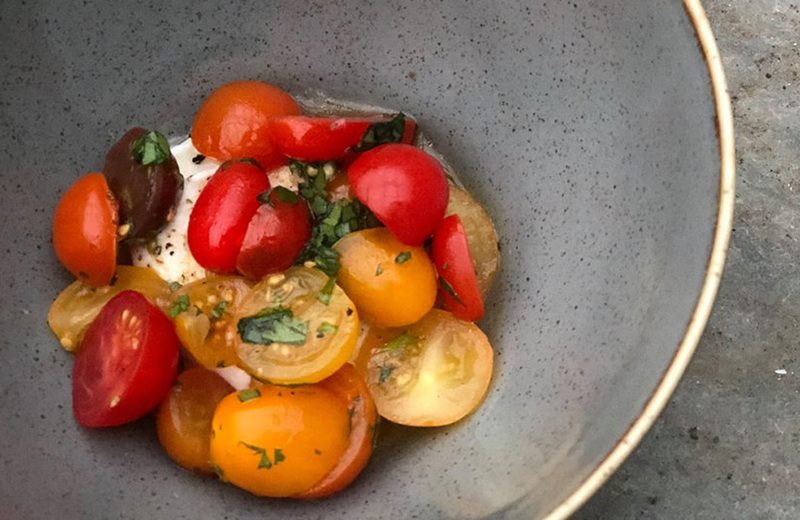 They’re partnering with friends, Castang Wine Shippers to host an evening of mouth-watering food accompanied by delicious wines from Australia’s Polperro Winery. £80 per person for five courses with wines. 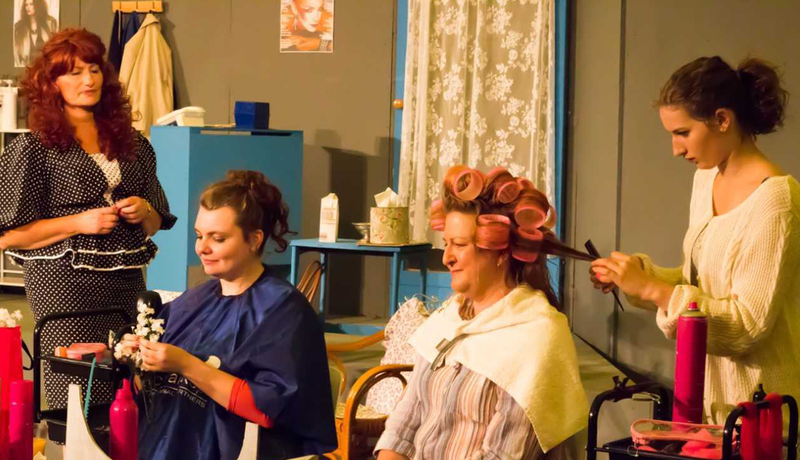 Steel Magnolias by Robert Harling is a touching and hilarious story of a close-knit circle of friends whose lives come together in a beauty parlour in Louisiana. Through scenes spanning three years the friends engage in small-town gossip, with a deep strength and purposefulness emerging as the women face life’s hurdles together. Come to the Manor for an authentic taste of India with a fabulous feast night pop-up supper by guest chefs The Round Kitchen. Inspired by their love of India and Indian food and their recent travels in the country they have titled this evening A Night Of Spice! Your ticket (£35) includes a 3 course feast with all-you-can-eat main course and live entertainment. Breeze is a rejuvenated version of the established Cornwall Design Fair which started with Hidden Art Cornwall in 2005. It will be held at Trereife House, near Penzance and will attract several thousand visitors. Breeze Art & Makers CIC is a not for profit company with a mission to showcase artists & designer makers and inspire young people to develop new skills. 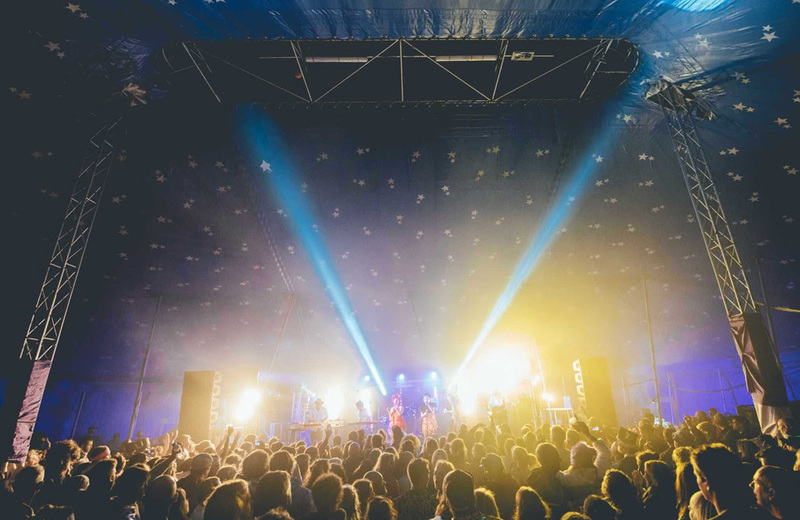 A charming Cornish party with some big live bands, including Hayseed Dixie, The Wurzels and The Fratellis, a groovy silent disco, BBC Introducing stage, camping and glamping, secret cider walks and cider tasting featuring a huge range of delicious ciders from across the UK plus lots more. Ripped rubber? Worn Wear is hitting the road to fix wetsuits along the South West Coast of the UK and France. Join us at The HoHouse , Newquay. All brands are welcome, as long as the suits are DRY. We’ll be fixing clothing too. First come, first served, limit of one item per person. And as always, all repairs are free! Robert Borlase Smart (1881 – 1947) was originally from Devon but made his name as an artist in St Ives. During the WWI, he served with the Artists’ Rifles Regiment and Machine Gun Corps. On the 100th anniversary of the Armistice, this exhibition features a selection of his war drawings. It also includes many of his marine paintings and seascapes depicting the wild seas of West Cornwall. The Hackney Colliery Band were watched by a huge crowd at the 2012 London Olympic Games closing ceremony and have collaberated with the likes of Amy Winehouse and Jamie Cullum and sold out clubs across Europe. A New Orleans-style line up of trumpets, trombones, saxes, sousaphone and two drummers, and a name which pays homage to the British brass heritage demonstrate that Hackney Colliery Band are rooted in tradition, yet sound thoroughly modern. 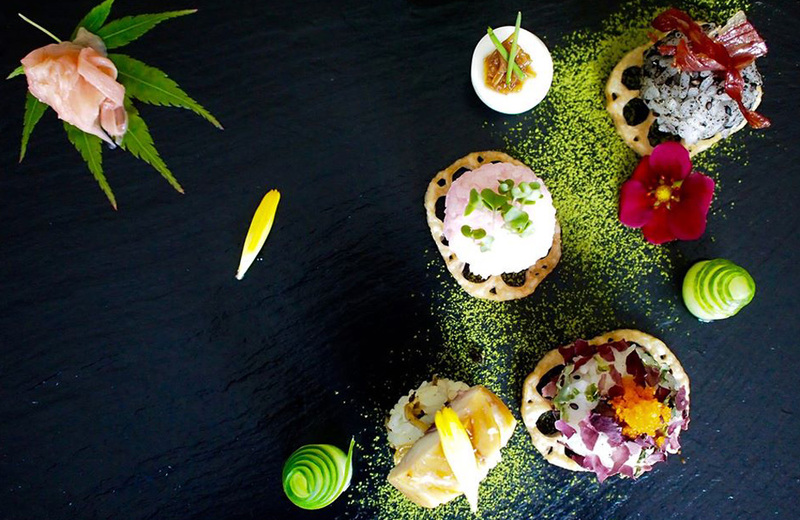 Enjoy delectable and beautifully presented Japanese sushi platters, plus dessert served up by Naoko’s Kitchen, in Genki’s beach hut cafe and tranquil gardens. The menu for the evening includes Sashimi, Nigiri et all made with Cornish crab, mackerel and other local delights. The festival showcases various holistic therapies such as hands-on healing, reflexology, homoeopathy, reiki, sound healing, crystal healing, aromatherapy, massage, nutritional and herbal remedies, alongside a unique shopping experience, offering goodies such as sparkling healing crystals, jewellery, clothing, books, music, natural skincare, remedies for health and nutrition, and other handmade creations. Prepare to get wet and covered in paint as you make your way around an exciting course raising money for our Charity of the year; Penhaligon’s Friends who provide support for bereaved children, parents and carers. A small entry fee of £5 for adults and £3 for children is required but ALL proceeds will go directly to charity. Back for a second year, Eden Arts Festival is a celebration of the arts and nature over two weekends, packed with performances, visual arts, music and family fun. The silent Disco pirates will be taking you on an epic voyage… A voyage that will set off from the inner harbour at Padstow and cruise the Camel estuary whilst endeavouring mountainous waves of funk, Disco, house and a few other genres for good measure! Pentillie Castle have teamed up with The Dartmoor Inn, Lydford, to host a series of ‘Wild Suppers’. Served on a communal table, the feast will take you on a gastronomic adventure with inspiration taken from the scenic hot spots of the Pentillie Estate! Carefully chosen drinks will be matched to each course.